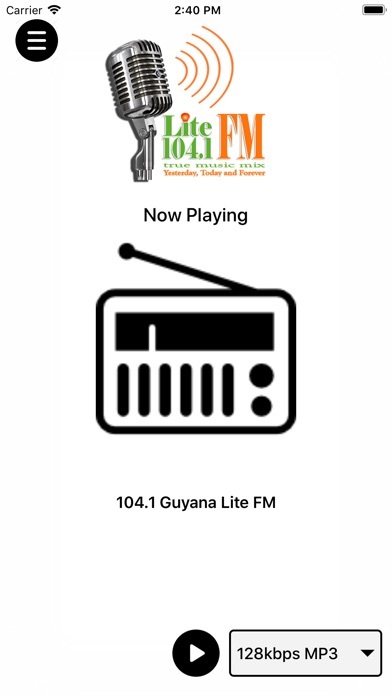 Download 104.1 Guyana Lite FM on the AppStore. 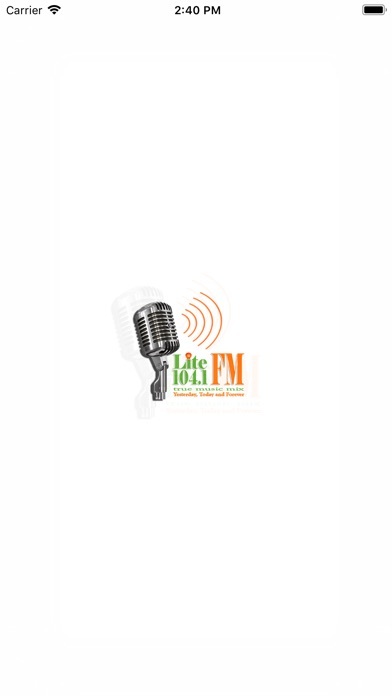 104.1 Guyana Lite FM is the alternative to the regular programming heard on radio in Guyana daily. Our concept of 'Soft Relaxing Music' serves as a complement and can also be considered as 'Music to Unwind With'. 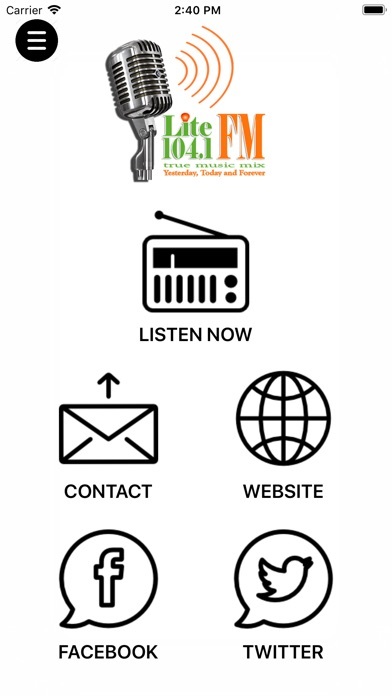 Our selection of music from all over the world also add to the variety of songs! We play music from Yesterday, Today & Forever.